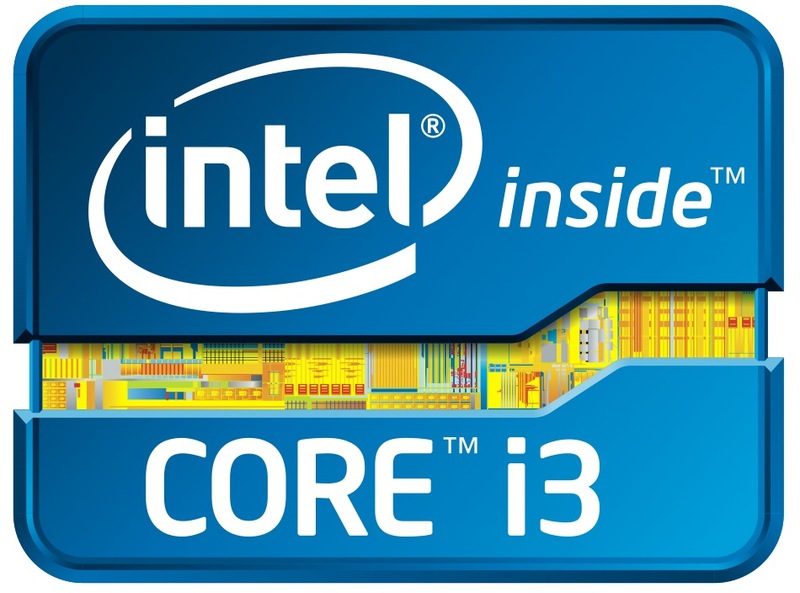 The Intel Core i3-2310M is a dual core processor for laptops. It is based on the Sandy Bridge architecture and offers Hyperthreading to handle 4 threads at once (for a better usage of the pipeline). Compared to the faster Core i5, the i3 does not offer the Turbo Boost technique for the CPU part and is therefore clocked at 2.1 GHz (max). Due to the improved architecture, the average performance of the Core i3-2310M is higher than a similar clocked Arrandale Core i3 without Turbo Boost. In synthetic benchmarks, the performance was about on par with the faster clocked Core i5-430M (2.3-2.5 GHz) and therefore adequate for most applications.